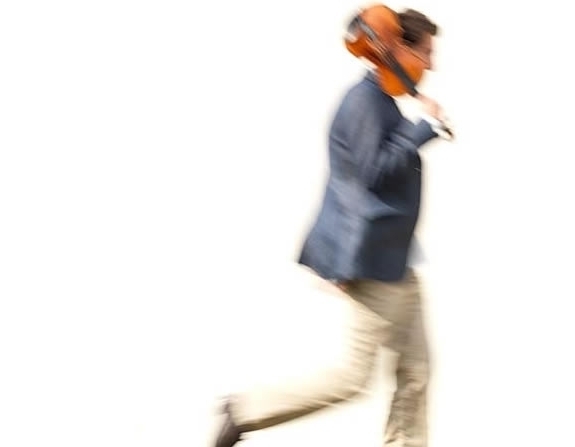 Israeli-born French-American violinist Max Zorin has engaged audiences and critics from Spain to Ukraine to China, fusing the standard classical canon with jazz, theatre, and pop through a wide range of solo and collaborative endeavors. His 2008 debut album French Touch was praised as “simply magnificent” by Strings Magazine, and 2015 saw the release of Max’s first music video, a fresh arrangement of the well-loved jazz standard “Mack The Knife” – earning him the recognition of the Global Music Awards as an Emerging Artist. A violinist since the age of five, Max is a dedicated pedagogue in his own right: serving on the faculty of Penn State University, presenting master classes in Britain, Greece and the United States, and serving as co-artistic director of Recontres Musicales Internationales des Graves, a Bordeaux-based new music festival which annually hosts 120 international participants for a summer of musical and cultural partnership.